Learn from those who have been there. Your employees will gain insights from these law enforcement and emergency responder experts who have active shooter incident experience. A 23-year veteran with the Oak Creek Police Depatment (OCPD). Captain Bolender has been involved in two active shooter incidents and has extensive SWAT team experience. He Commands the OCPD’s patrol division, emergency communications and use-of-force training. Retired Oak Creek Police Lieutenant Brian Murphy is a highly-decorated 23-year law enforcement professional. 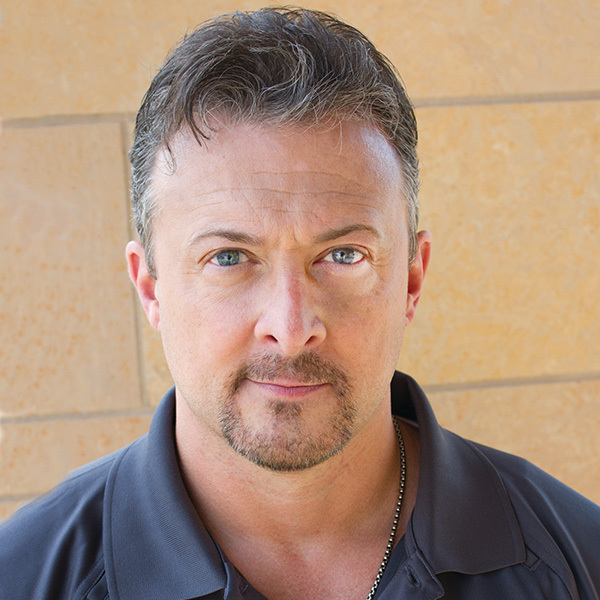 He is a former SWAT team leader with active shooter experience, including one high-profile incident that he actively engaged. Murphy provides training and technical assistance to the U.S. Department of Justice Bureau of Justice Assistance, among his current law enforcement related activities. 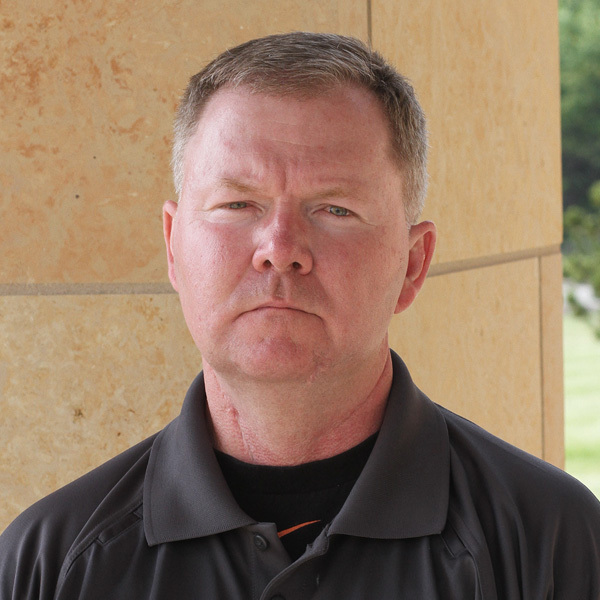 Recently retired from the Glendale, Wisconsin Police Department following a 31-year career, Harlow teaches current and future police officers as a Criminal Justice – Law Enforcement instructor at Milwaukee Area Technical College. 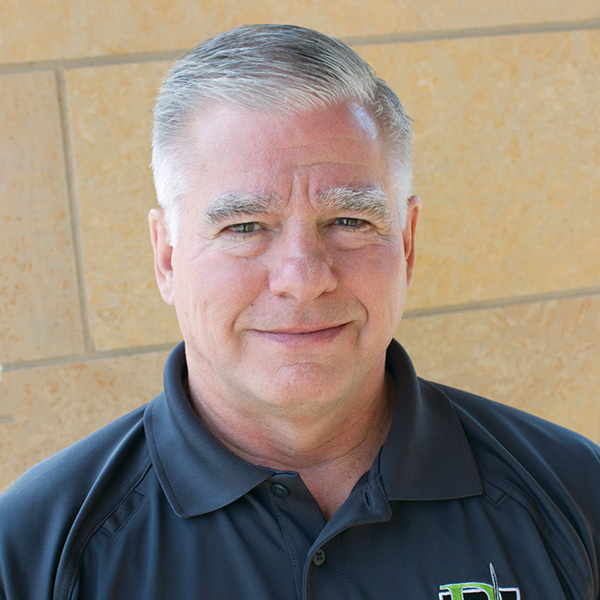 He also serves as a security consultant for area businesses and hospitals. With more than 25 years as a career firefighter, Oak Creek Batallion Chief Joe Pulvermacher has expertise in tactical emergency medical support. He also brings experience in two active shooter incidents. 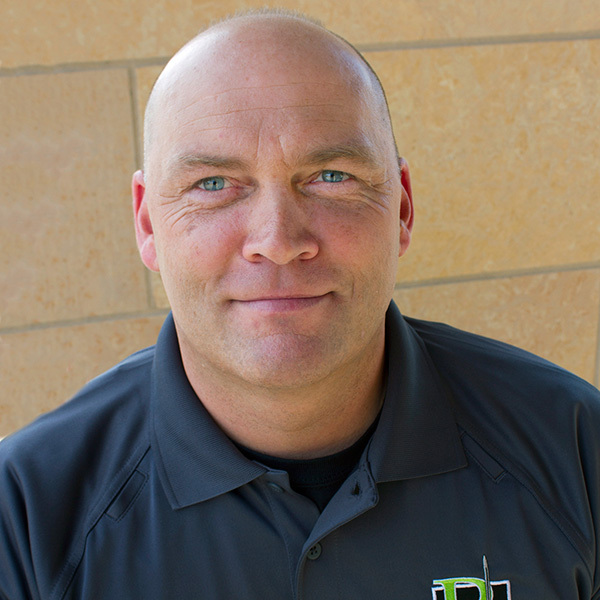 Roger is a founding member of the Oak Creek (WI) Fire and Police Department Tactical Emergency Medical Support Unit (TEMS), the first TEMS Unit to be credentialed by the State of Wisconsin. He has experience in multiple active shooter incidents and was deployed at the Sikh Temple shooting where he was able to assist in the evacuation of 17 people. Roger instructs through Milwaukee Area Technical College Police Science and Paramedic programs. He is also responsible for the delivery of numerous Tactical Emergency Casualty Care (TECC) classes to law enforcement, SWAT officers and school personnel. Roger has also assisted with the creation and implementation of the Rescue Task Force (RTF) Concept for the City Of Oak Creek. Jack is a retired 25 year veteran Fire Lieutenant from the City of Oak Creek (WI). He has been a paramedic and active SWAT Medic for over 10 years. Jack is a founding member of the Oak Creek (WI) Fire and Police Department Tactical Emergency Medical Support Unit (TEMS), the first TEMS Unit to be credentialed by the State of Wisconsin. He instructs police recruits in First Care / Buddy Care through Milwaukee Area Technical College police academy. 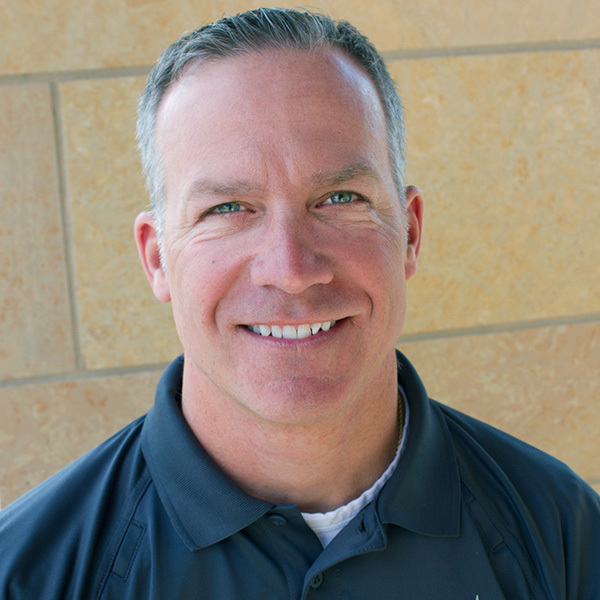 Rob is a Fire Lieutenant and paramedic for the Wauwatosa (WI) Fire Department. 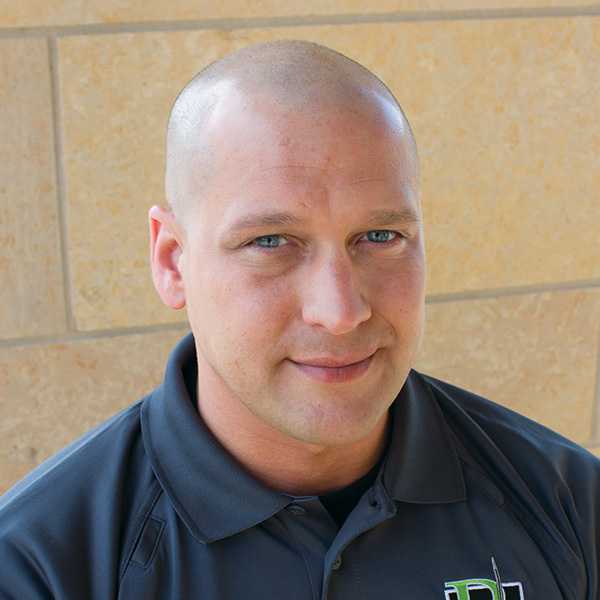 He is currently a member of the Wauwatosa Tactical Emergency Medical Service Team. Rob is also a retired 22 year veteran Master Sergeant from the U.S. Air Force with deployment in support of Operation Enduring Freedom and the Global War on Terrorism. Rob has also been honored by receiving the Veterans of Foreign Wars National Fire Fighters Award in 2010. "I started Peaceful Warrior Training Group with a simple goal: never again. Our families and communities need our best efforts to ensure that we never again endure these tragedies."